There’s a reason we got into influencer marketing, and the answer is simple – it works. When it comes to more traditional marketing and advertising tactics, it can be tricky and not super clear when it comes to measuring results. However, we know that people trust other people (we have stats to back this up!) so when it was time to communicate our indaHash ICO we decided to do what we do best – conduct a global crypto influencer campaign! 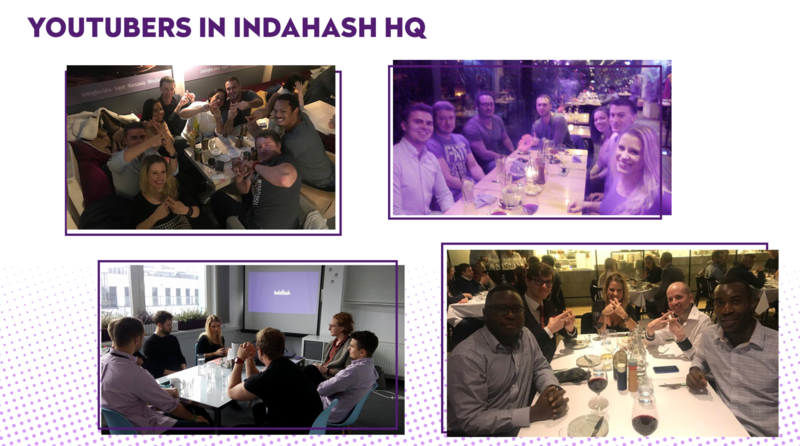 Working with crypto-influencers across the globe to promote indaHash Coin was a true testament to their power and the numbers speak for themselves. According to results, an overwhelming 74% of the ETH received from participants came directly from crypto-influencer driven content and referral program. As part of our marketing campaign for our ICO, we partnered and worked closely with over 100 different influencers from around the globe to review our token generation event. And, lucky for us, they honestly liked our idea and were able to clearly communicate to the community what we were trying to accomplish. 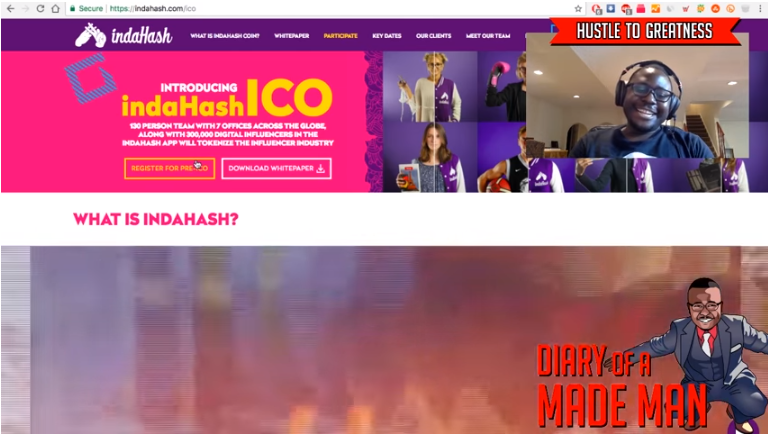 This lead to almost 5k videos on YouTube for ‘indaHash ICO’. 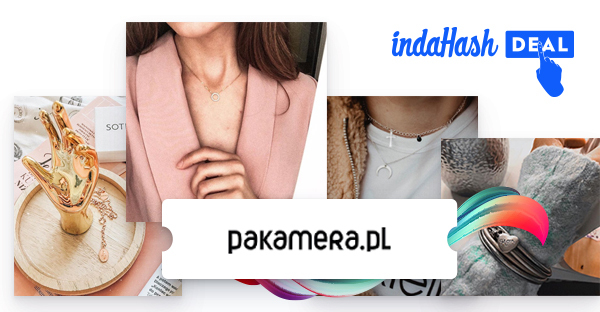 We also organized several influencer trips and invited more than 40 crypto YouTubers to our HQ in Warsaw so they could see our working business up close and personal, meet with our team and get exclusive interviews with CEO and co-founder, Barbara Soltysinska. Had participants from 131 countries – that’s 70% of the world! 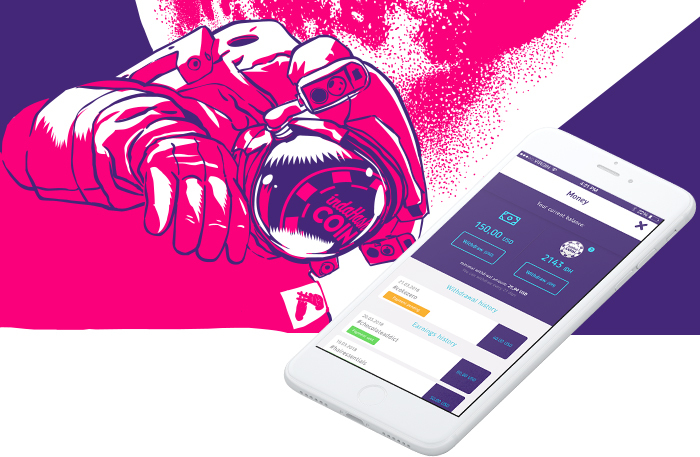 Clearly, crypto-influencers played a huge role in the success of our ICO as they were able to efficiently communicate our vision to thousands of their fans across the globe. So, as you can see, influencer marketing really does work! Check out our ICO Results Infographic below! 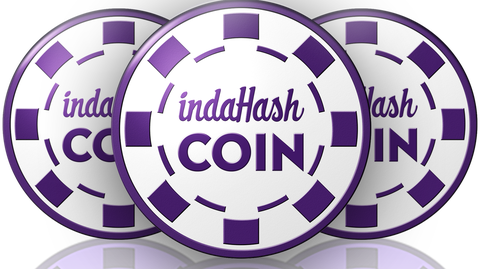 indaHash Coin integrated in indaHash app!